Since 1970, Becker Enterprises has been serving the west coast as an innovative construction firm involved in residential, remodeling and new home projects; including commercial, industrial construction and tenant improvements. We provide our customers with professionalism from start to finish. Our highly skilled design team are honest and dedicated to complete every customer's request. 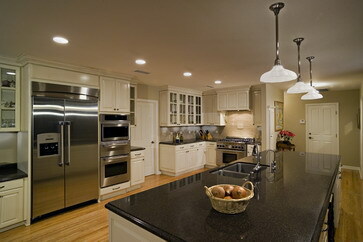 We guarantee that your remodel or home investments will be completed on time with complete customer satisfaction. We are here to serve our customers and to make sure each project is a success. We have many years of experience and respond to each projects special needs, by paying close attention to detail and providing our customers with the highest caliber of construction services. Here at Becker Enterprises we know that your home means a lot to you therefore, we want complete perfection for your home improvement projects. 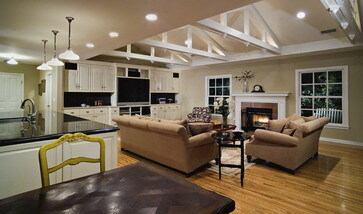 Whether your goal is constructing your dream home, an addition or a remodel we are the licensed contractor for you. We take great pride in making your home development and wishes become a dream come true. If you have the need for any construction or remodeling projects, please feel free to give us a call or send us an email.